New regulatory and legal developments in Denmark and Italy are posing fresh challenges for ride-sharing giant Uber across the Atlantic even as it waits for a potentially game-changing decision from the European Court of Justice. In Denmark, Uber is expected to halt operations on April 18 due to the imposition of new taxi rules that require vehicles for hire to be equipped with devices like fare meters and seat-occupancy sensors. Most Danish taxis already have the required equipment, but Uber vehicles – which are private cars owned by their drivers – do not. Thus, Uber officials said they had no choice but to shut down in Denmark, where the company says some 300,000 people have downloaded its app, and where it claims 2,000 drivers in its operation. In Italy, a court in Rome last week gave Uber 10 days to stop operating in the country (until April 17), threatening it with fines of more than $10,000 a day if it does not. Uber is expected to file an appeal. The ruling came in a case filed by drivers at traditional taxi unions, who charged that Uber’s activities constituted unfair competition under Italian law. The court said Uber must stop use of its smartphone apps and discontinue all promotion and advertising. 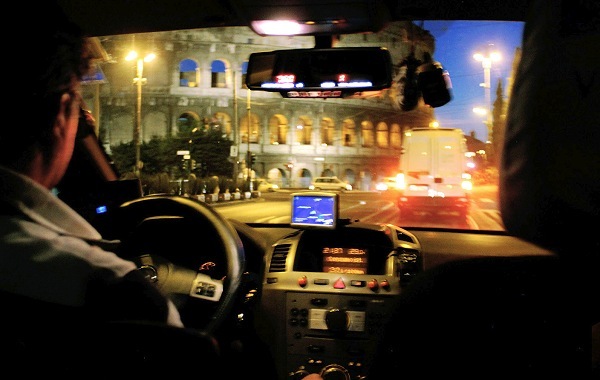 Update: On Friday, April 21, an appellate court in Rome ruled to give Uber more time to appeal its case. A judge suspended the lower court’s ruling to ban the company from operating in Italy completely, allowing Uber to continue providing services until the appeals process is over.